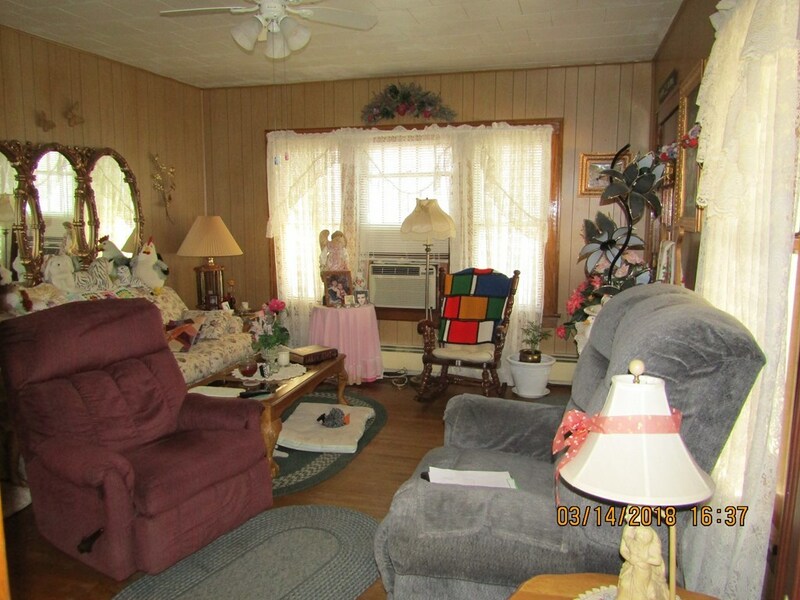 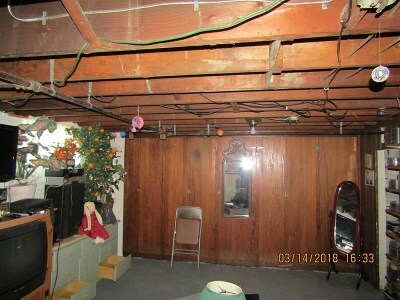 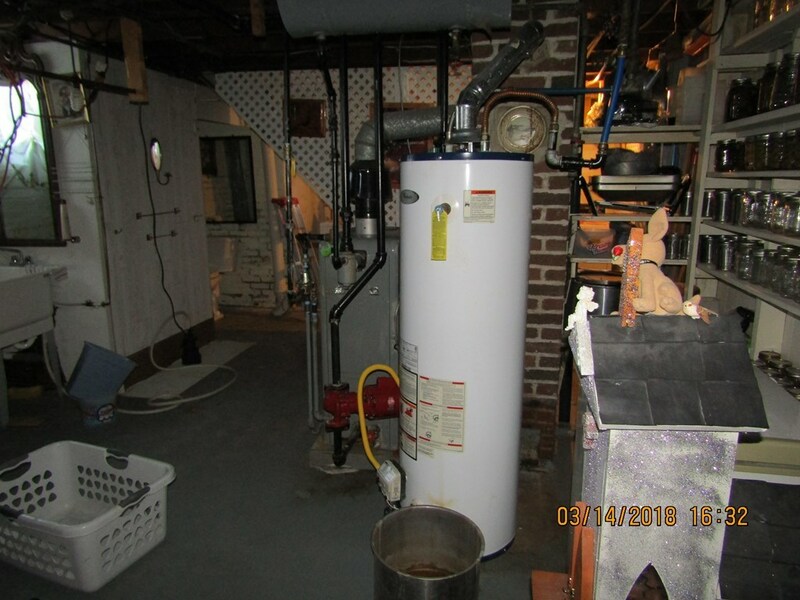 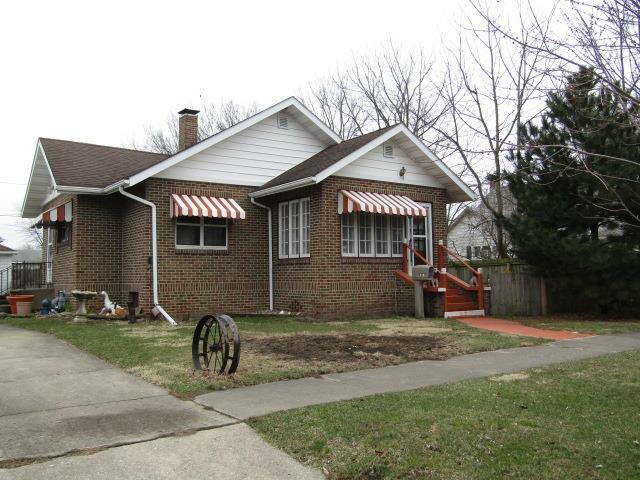 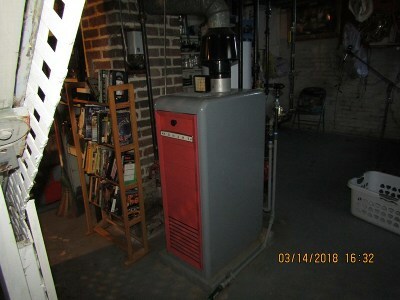 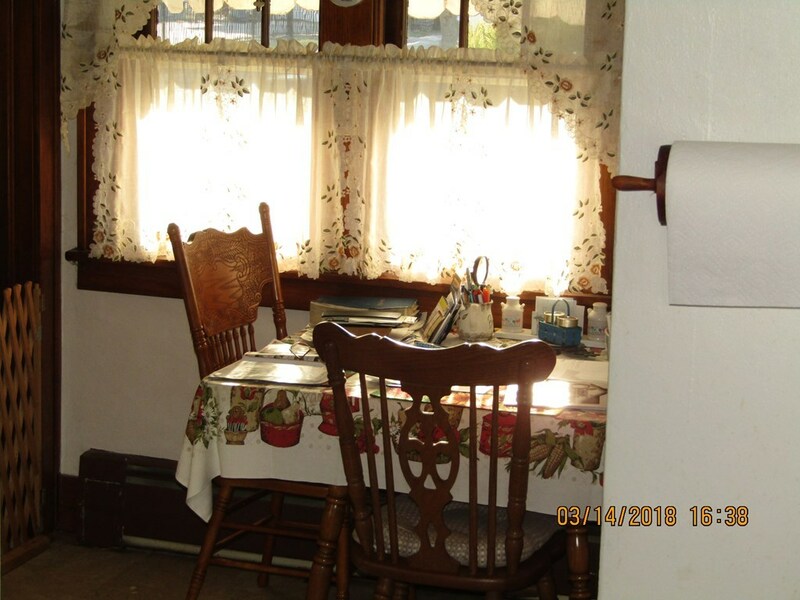 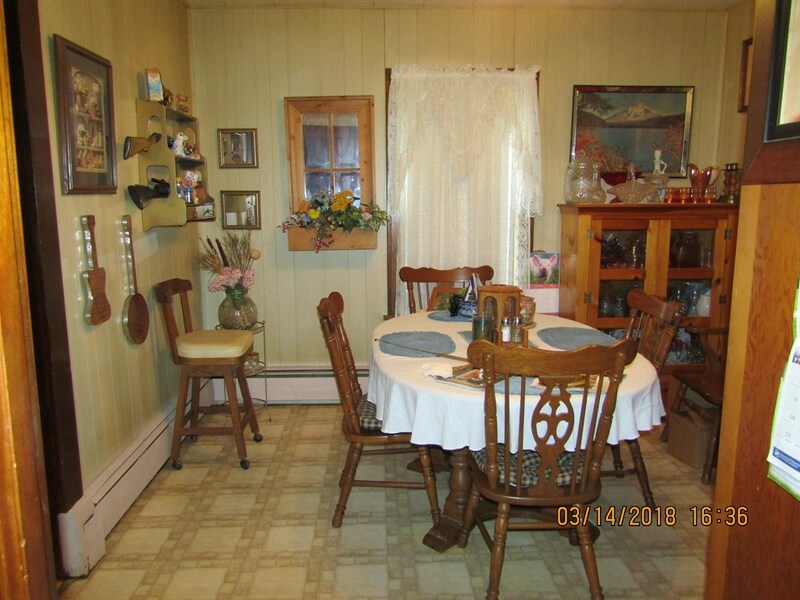 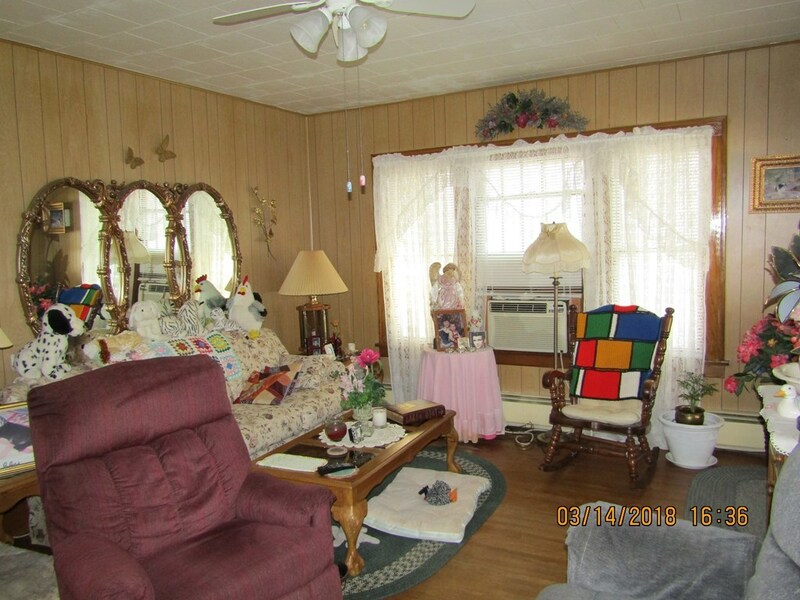 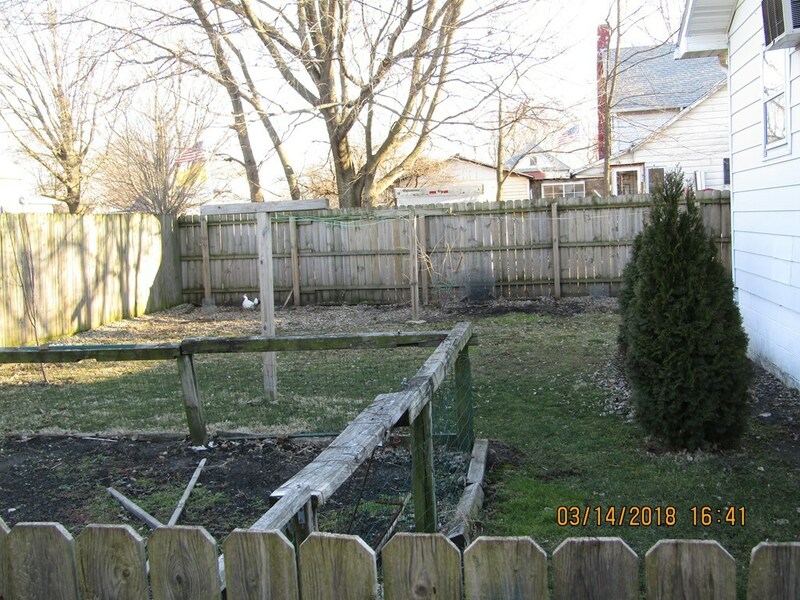 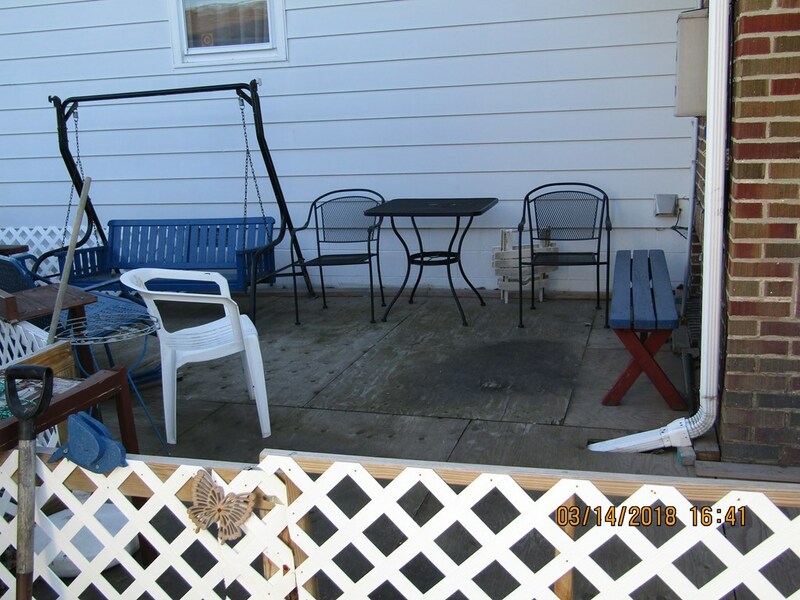 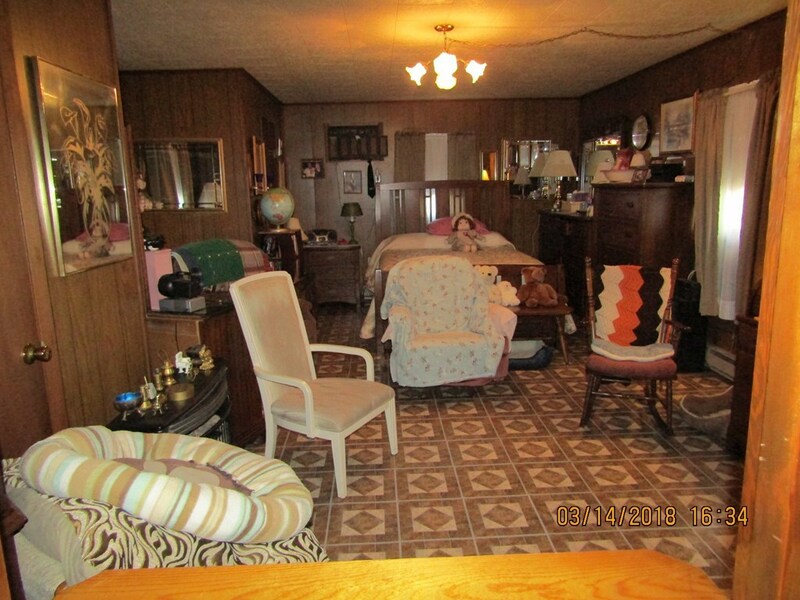 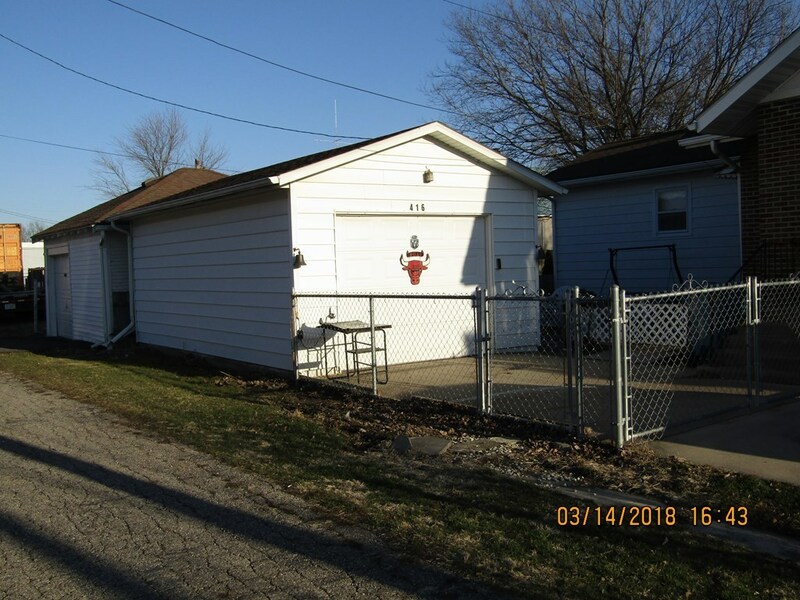 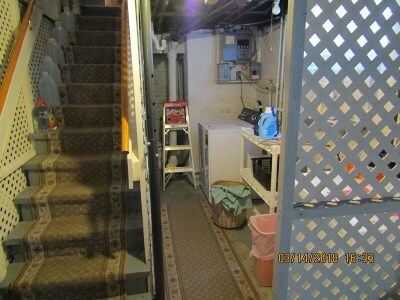 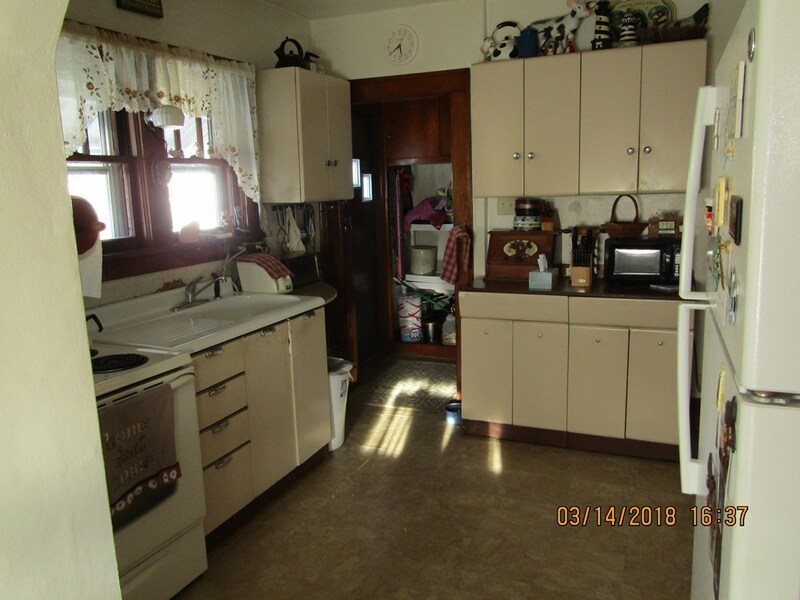 House is bigger than it appears, cozy 2 Bedroom , Eat in Kitchen, Workshop in Basement, 2 Separate 1 Car Garages, Perfect for Storage and Projects! Great Starter Home. 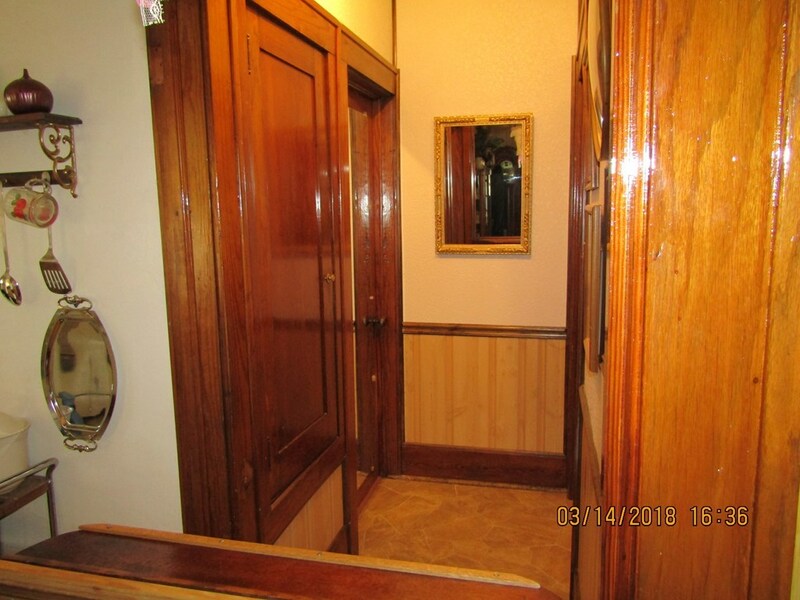 All Room Dimensions, Sq. Footage and Year Built Are Approximate.